Try this swordfish pasta stir fry for a new dinner idea. Made with penne noodles, fish and other ingredients, you can stir together a tasty and healthy dinner for the whole family. You can add more veggies or change them to your favorites without changing the Weight Watchers points. The seasoning from the minced garlic and ginger really add flavor to this fish recipe. This swordfish pasta stir fry recipe is full of flavor. 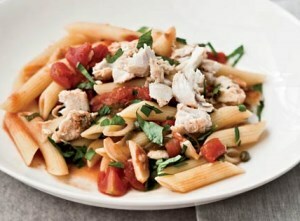 It's higher in calories and WW points than some, but it will fill you up with the pasta, veggies and swordfish. This works well with just about any fish, so if swordfish is not readily available, try cod, halibut or your favorite. 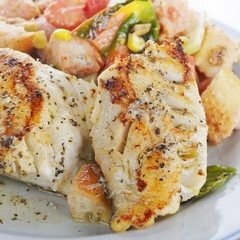 The health benefits of fish are plenty, so be sure to add this to your weekly menu. While Pasta is cooking, whisk together the cornstarch and 2 tablespoons of the clam juice in a small bowl. Add vegetable oil to a non-stick wok or large skillet. Add swordfish and stir-fry over high heat until opaque and cooked through. Add the peas, ginger and garlic to the skillet and stir-fry for 1 minute. Stir in the cornstarch mixture and the remaining clam juice. Simmer for 2 minutes. 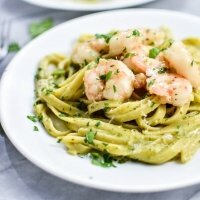 Toss pasta with swordfish mixture. Toss in tomatoes and soy sauce and stir gently until hot. Nutrition facts shown below for the swordfish pasta stir fry are per serving. 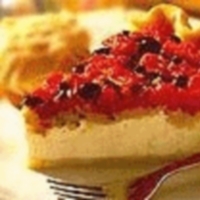 The number of serving is noted in the header section below. The serving size is the first item noted on the nutrition facts table. The swordfish, clam juice and veggies are not included in the calculation of the FreeStyle SmartPoints. All other points do not include the vegetables. This recipe states that it serves 4 but we had leftovers (with 3 big eaters). My guess is it will serve about five to six people depending on their appetite. You can use any large pasta noodle for this recipe like Mostaccioli, or other medium pasta shape. See what DoveMed has to say about the health benefits of swordfish. The sweet and sour tastes in this meal wakens up the taste buds. It has a ginger glaze that gives it a unique flavor. 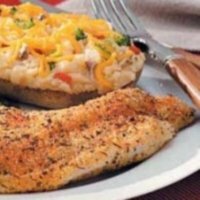 Spice it up tonight and go Cajun cooking with this catfish recipe. Add some mixed veggies for a zero point side dish. With only 1 SmartPoint, you can divulge into this tasty frozen delight. 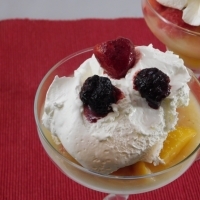 Skip the cool whip for a guilt free and zero point dessert. If you are looking for something other than the typical Quiche Lorraine, then give this one a try. 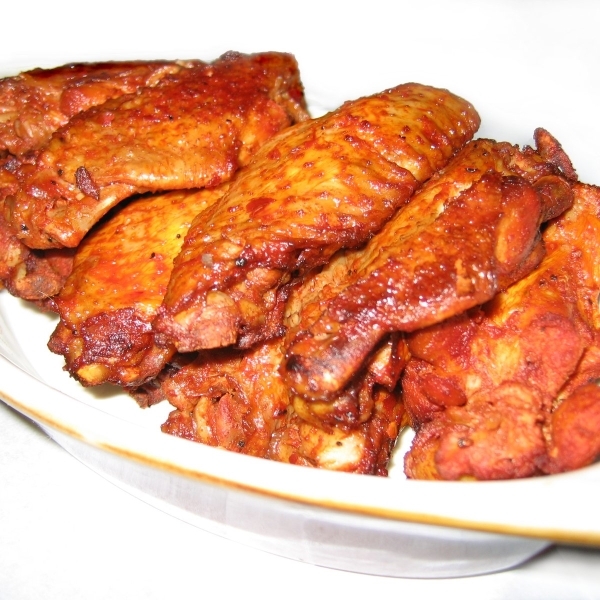 You will be sweet on these wings as an appetizer, party food or even make it the star of the night as the main dish. Fill up with healthy proteins after your workout. This helps you maintain your muscle mass. Find out what and when you should eat after your exercise. Track your FreeStyle SmartPoints offline with this free downloadable spreadsheet. The formulas will automatically adjust the weekly allowance for your unused (roll-over) points...up to four a day. Make each meal a healthy one. Use these tips to learn how to eat healthy.